There are two main ways to recognize revenue. The good news is that you get to pick which one you want to use. The bad news is that you can't go back and forth. let me explain. If you are a cash basis company, this means that you bookkeeper recognizes revenue when cash comes in the door. It doesn't matter when you did the work or when the customer sent the check. What matters is when you received payment and deposited it. In a cash basis world, your expenses are also effected. Your bookkeeper will not record an expense until you pay cash for it. That means that your not tracking vendors on account. When you order product for your company, you don't book the transaction until you pay for it. A lot of people like this system because it's easy and it makes sense. You only book transactions when cash comes into or goes out of your business. In a true cash basis world, this would mean that you wouldn't have any accounts receivable or accounts payable lines on your balance sheet. I'll admit that it is simple, and for some businesses it makes perfect sense. The problem is that it doesn't give you a clear picture of how your company is performing. It only shows the movement of cash. 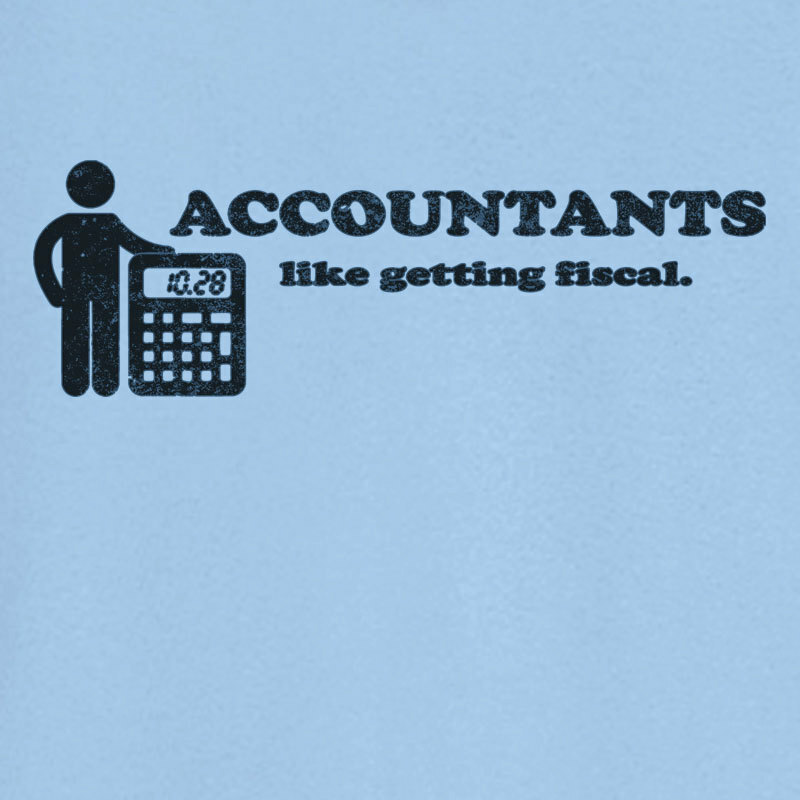 That's why so many businesses prefer the accrual system. The accrual method was created in order to give business owners a performance based view of their financial statements. In this system, it doesn't matter when you receive or pay out cash. 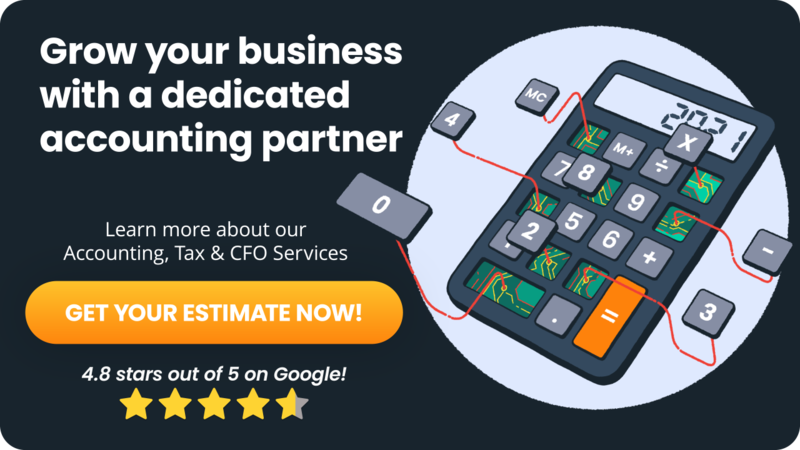 You don't book revenue until its earned and you don't book expenses until they are incurred. In other words, you book transactions as your company performs. Let's look at an example. If you do work for a client in May and you earn your money, you would record revenue on your books and then show an accounts receivable which will remain open until you get paid. You may not receive payment until July, but when that time comes, you'll reduce your accounts receivable down and increase your cash balance. Notice that you booked the revenue back in May. If this was a cash based system, you wouldn't book anything until July. Let's look at an expense example. Lets assume that you pay $1,000 for materials from a supplier. Lets also assume you bought the materials on July 31st. In the accrual world, you would book an asset on your financials because you now have materials. You would also show a reduction of cash since you paid for them at the store. Notice that you haven't booked an expense yet because you haven't used the materials. Once you use the materials in August, you would then show an increase in expense and you would reduce your asset on your books. You don't get to switch between cash and accrual systems becuase that would give you the ability to avoid taxes and the government doesn't like that. This means that when you begin a business, you choose a method and then stick with it. If you don't your tax CPA will help you though it when you file taxes your first year. It gets complicated, I know. That's why we're here. If you're a business owner that gets the sneaking suspicion that your financial statements are wrong, give us a call. 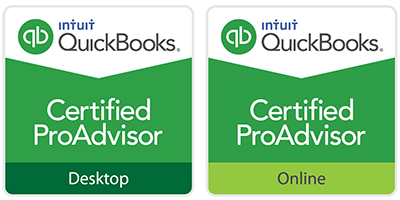 Having accurate financials are the key to growing a business faster and more effectively. Without them, you are flying by the seat of your pants.